In June 2014, political activist Andargachew Tsege was captured in Yemen and sent to a secret prison in Ethiopia. The wife of a British national on death row has been fighting a long legal battle to free her husband after he was rendered by Ethiopian forces last year. Islington resident Yemi Hailemariam has been petitioning Downing Street in order to put pressure on the Foreign Commonwealth Office, but says she has seen little improvement. The political activist Andargachew Tsege was flying from Yemen to Dubai on 23 June 2014 when he was captured in a Yemenese airport and sent to Ethiopia against his will. His family found out his whereabouts a week later when the Yemen government confirmed the operation. When I knew the truth, it was heart-breaking to say the least. It was the day that changed our lives. Tsege has a long history of animosity with Ethiopian politicians. He flew out of the country in 1979 at the age of 24 as a political refugee and found shelter in England, where he gained British citizenship status. He settled in Islington, but continued campaigning and visiting Ethiopia. He joined the movement GINBOT 7, which was formed in 2008 by politicians and activists in exile. The party, whose agenda is to overthrow the ruling party, was labelled as a terrorist group by Ethiopia in 2011. Tsege has been charged with terrorism and sentenced to death in absentia twice, in 2009 and 2012. Since her husband’s imprisonment, Hailemariam has started a legal battle to free Tsege. Her campaign eventually gained the attention of Prime Minister David Cameron, who wrote to the Ethiopian Prime Minister Hailemariam Desalegn last October asking for consular access to Tsege and for the death penalty not to be imposed. Tsege was granted only two visits with the British ambassador, on 11 August 2014 and 19 December 2014, but has had no access to lawyers. Ethiopia has also vetoed a visit from Tsege’s MP, Jeremy Corbyn, who was scheduled to travel to the country on 13 February. It was an illegal procedure. Citizens have legal rights; they can’t be removed from a country against their will without informing their embassy. That’s kidnapping. In February, Hailemariam handed a petition with more than 70,000 signatures to Downing Street to ask the British government to put pressure on Ethiopia. But she said that she is in the battlefield alone and that the FCO has been too lenient. But lenience might not be the only element in this diplomatic puzzle. Ethiopia is an important economic partner for the UK and a strong ally on counter-terrorism activities in the region. 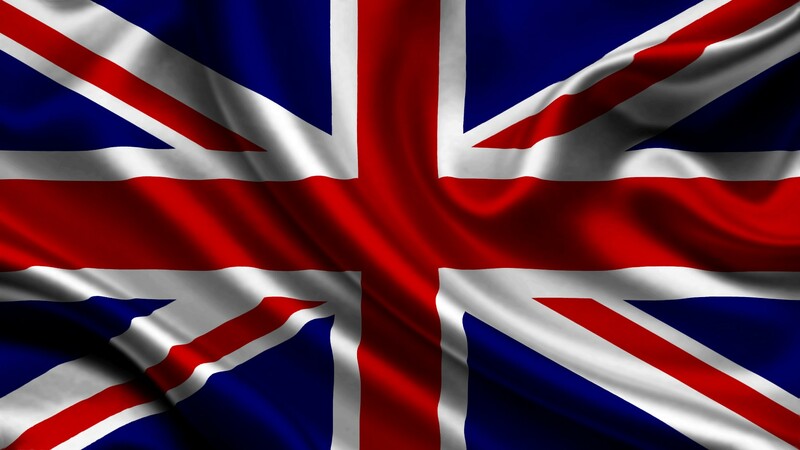 In the next two years, the UK is investing £303 million in the country. “Ethiopia lies at the heart of an unstable region that has experienced almost continuous conflict and environmental shocks in recent decades”, detailed the Department for International Development (DFID) in a document about investment in Ethiopia. It concluded that “a stable, secure and prosperous Ethiopia is critical to UK interests”. For legal charity Reprieve, the British government is putting economic and security reasons above international law. Ethiopian security forces are responsible for the kidnap, torture and death sentence of British national, Andargachew Tsege. Instead of dodging questions and then secretly shelving embarrassing programmes, DFID [Department for International Development] should be explaining why it was using taxpayers’ money to fund these forces in the first place – and what safeguards, if any, it put in place to ensure this ‘high risk’ funding did not enable abuses of the kind suffered by Mr Tsege. Despite the complexity of Tsege’s case, Hailemariam says she has not given up hope. The movement “Free Andargachew” is organising a protest in front of the FCO office this Friday to demand his immediate release. On Friday, Tsege will have spent 276 days in prison. አዲስ አድማስ ጋዜጣ:- በአዲስ አበባ ዩኒቨርስቲ እና በእርስዎ መካከል ምንድን የተፈጠረው? አዲስ አድማስ ጋዜጣ:- የጡረታ ጊዜያቸው ደርሶ ለማራዘም የተፈቀደላቸው መምህራን አሉ ወይ? ማለትም በዩኒቨርስቲው አሠራር የጡረታ ጊዜያቸው የደረሰ መምህራን ውላቸውን ማራዘም ይችላሉ ወይ? አዲስ አድማስ ጋዜጣ:- የዚኽ ኹሉ መነሻ ምንድን ነው ብለው ይገምታሉ? አዲስ አድማስ ጋዜጣ:- ለሰባት ዓመት ካስተማሩበት ዩኒቨርስቲ በዚኽ መልኩ ሲሰናበቱ ምን ተሰማዎ? 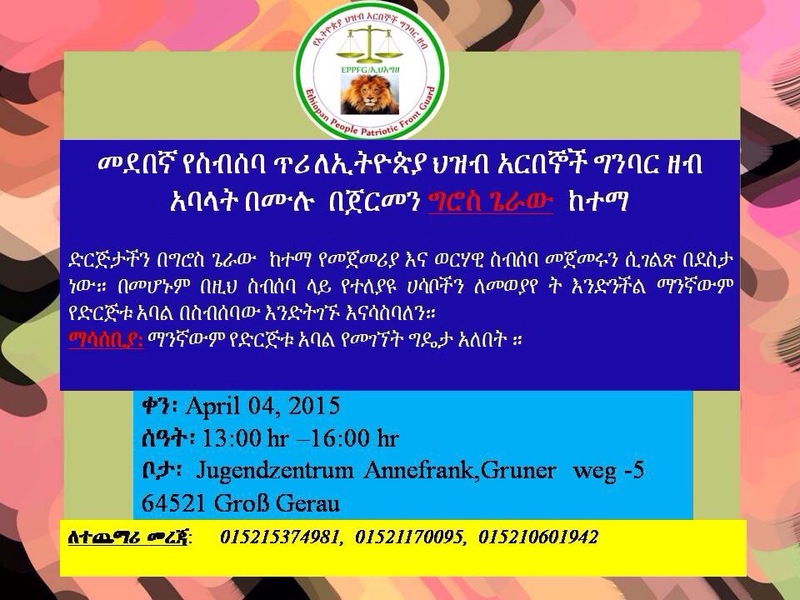 በመጨረሻም በአንድ በኩል፣ በውጭ ለብዙ ዓመት ቆይቼ ስመጣ የኢትዮጵያ ሕዝብ የት ከረምክ ሳይለኝ ችሎታዬ በሚፈቅድልኝ ቦታ ሥራ ሰጠኝ፡፡ ለዚኽ ትልቅ ምስጋና ነው የማቀርበው፡፡ ኾኖም በሌላ በኩል የውስጥ አስተዳደሩና የውጭ የፖሊቲካ ኃይሎች በመተባበር መክረው ከሕዝብ ባገኘኹት ቸርነት ላይ ወይነውብኛል! አዲስ አድማስ ጋዜጣ:- ከዚኽ በኋላስ ምን ዓይነት ሥራ ላይ ለማተኮር ያስባሉ? እንግሊዝ በኢትዮጵያ ያለው ሐሳብን በነፃነት የመግለጽ መብት አፈጻጸም ያሰጋኛል አለች!!! New York, March 10, 2015–The Committee to Protect Journalists is alarmed by research that indicates the Ethiopian government used spyware to monitor journalists at U.S.-based Ethiopian Satellite Television (ESAT) in what appears to be a continuation of surveillance first reported in February 2014. Journalists at the independent ESAT network were first targeted in 2013 by an attacker using what appeared to be Remote Control System spyware belonging to the Italian company Hacking Team, according to Citizen Lab, which is based at the University of Toronto’s Munk School of Global Affairs. ESAT, which is accessible online, as well as through TV and radio broadcasts, is one of the few sources of external news that reaches Ethiopia via satellite, according to news reports. In December 2014, ESAT’s managing director Neamin Zeleke became suspicious when he received an email claiming to contain information about the May 2015 elections, according to news reports. Instead of opening the attachment, Zeleke passed the email to Citizen Lab, which researches security, human rights, and information technology, the report said. Citizen Lab said it linked the attacks to the government by tracing the email to a server run by Ethio Telecom, the state-run telecommunications company. Hacking Team states that it provides software to government entities only, according to the Citizen Lab report. Citizen Lab researchers were able to identify that the email and other emails targeting ESAT journalists originated from the same place as the December 2013 attack, using an updated version of Hacking Team spyware. A desk officer at the Ethiopian Embassy in Washington, D.C. told CPJ to submit a written request for comment. No response to the written request was received. In its report, Citizen Lab said that the Hacking Team official policy includes addressing the human rights related implications of its product, and investigating and responding to any reports of abuse or misuse. According to Citizen Lab research, Hacking Team continued to provide updated versions of the technology to the attacker, even after the Washington Post, Human Rights Watch, and Citizen Lab contacted the company about the use of its spyware against journalists, which was identified in the earlier Citizen Lab report. Hacking Team declined to answer media inquiries on whether it sold its services to Ethiopia, according to news reports. The Citizen Lab findings are the latest example of challenges faced by Ethiopian journalists. 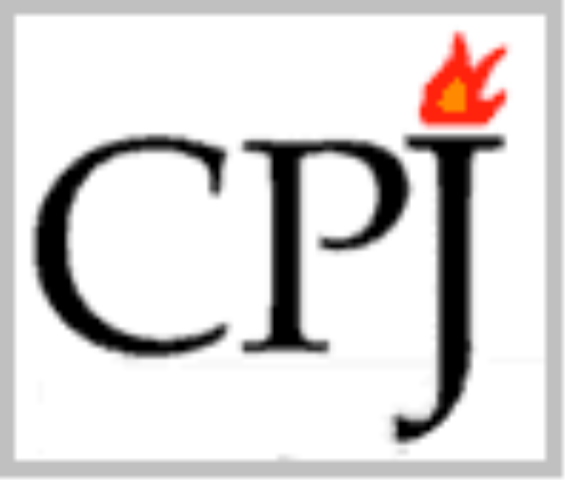 In 2014, the number of jailed journalists in Ethiopia climbed from seven to 17, according to CPJ research. Ethiopia consistently ranks among the top countries from which journalists flee and, in 2014, CPJ documented that more than 30 journalists had fled the country–twice the number in 2012 and 2013 combined. In January Human Rights Watch released a report that condemned the government for what it labelled a systemic crackdown on the media in the lead up to the presidential election scheduled for May.